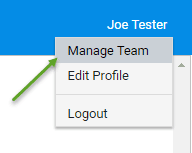 You can add additional Team Members to your account by clicking on the “Manage Team” menu item (upper right corner). NOTE: You MUST be an administrator of the account to add & remove Team Members. The Manage Team page will allow you to add, modify and remove Team Members. 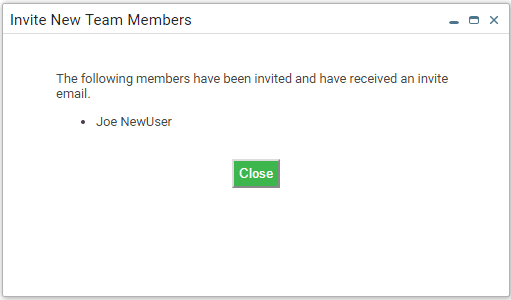 To Add new Team Members, click on “Invite New Team Members” button. 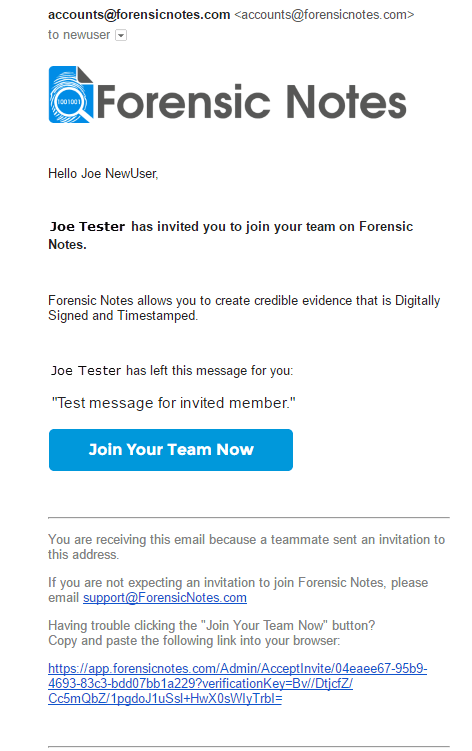 You can invite multiple Team Members at the same time by sending an invite to their email address. Upon clicking the “Join Your Team Now” button, the user will be directed to create a new account. 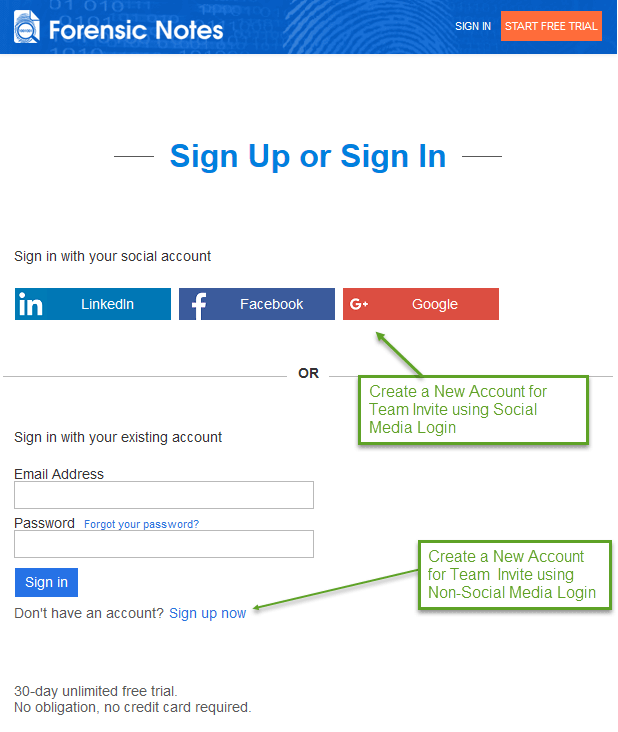 The user will be able to create a normal account or utilize a Social Media Account to login. 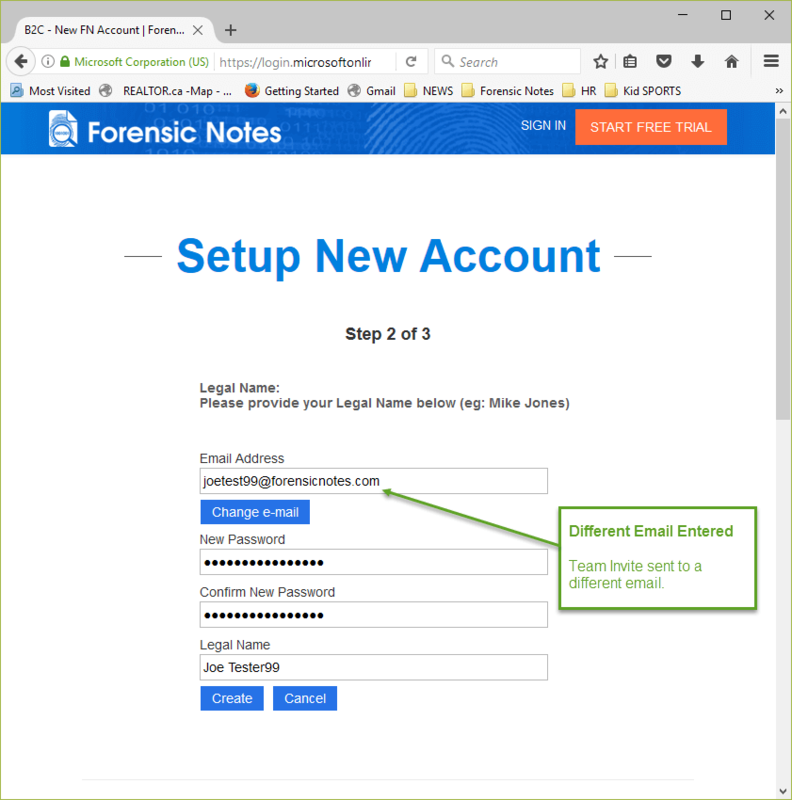 The create account process will require them to enter an email address and name. Upon creating a new account, the user will remain locked out of the application until the Admin has authorized final access. The Admin who originally invited the new Team Member will receive the following email requesting final approval. 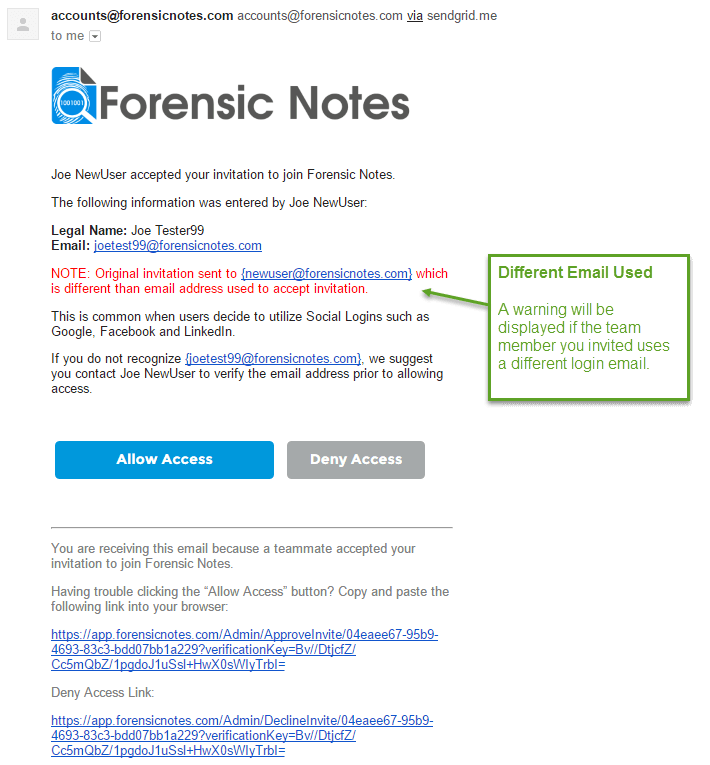 If a different email address was used to create the account, this discrepancy will be highlighted within the email. Upon “Allow Access”, the new Team Member will receive a final email advising them that they can now login to the Team Account. Can other Team Members edit my notes? No, Team Members will only be able to view your Timestamped Notes.